Click here to view the latest Quadral products on offer. 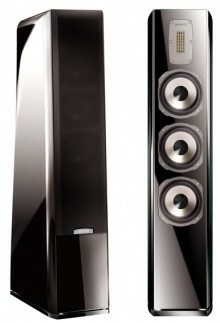 In our quest to find the best sounding products for your money, we have discovered the Quadral range of loudspeakers. Over the coming months we’ll be listening and reviewing them with the aim of giving you “best bang for your bucks”. A German loudspeaker company born in 1972, In 2009 Quadral started to renew their whole line-up and in 2010 Quadral took its new world class speakers international. Quote “Only those who know how to put quality into every last detail can impress and enthuse the true music and film sound connoisseur in the long term”. Quadral may be a new brand to many outside of Europe but they are on the move and becomeing widely appreciated, They can already be found in over 27 countries around the globe. Last year their export business increased by 60% and this year are already up 29%+, considering this is during recession times they must be doing someting very right for this level of take up, If you appreciate good music and are passionate about the outcome then it would be more than worth your while to come for a demo to discover the Quadral uniqueness. So far we’ve been very impressed with the Quadral Wotan VIII loudspeakers which at around £2560 a pair are our current favourites at this price range. 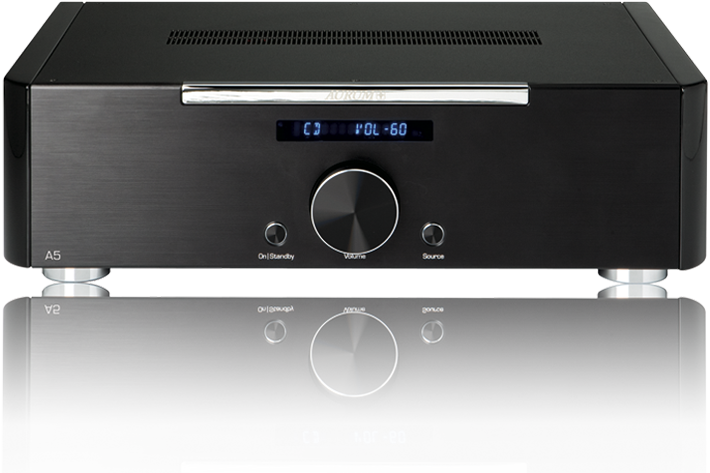 We also have on demonstration the Aurum A5 integrated amplifier which has a beautifully detailed and huge soundstage, better than some separates we’ve heard and at a much lower price. Teamed up with a Linn Akurate DS streamer and the Wotans above and you have an amazing system for around £10K !